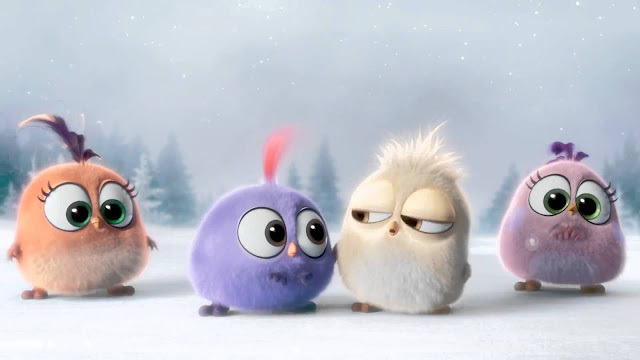 In the 3D animated comedy, “The Angry Birds Movie,” we'll finally find out why the birds are so angry. The movie takes us to an island populated entirely by happy, flightless birds – or almost entirely. In this paradise, Red (Jason Sudeikis), a bird with a temper problem, speedy Chuck (Josh Gad in his first animated role since “Frozen”), and the volatile Bomb (Danny McBride) have always been outsiders. But when the island is visited by mysterious green piggies, it’s up to these unlikely outcasts to figure out what the pigs are up to. Meanwhile, for their fifth fully-animated feature-film collaboration, Illumination Entertainment and Universal Pictures present “The Secret Life of Pets,” a comedy about the lives our pets lead after we leave for work or school each day. 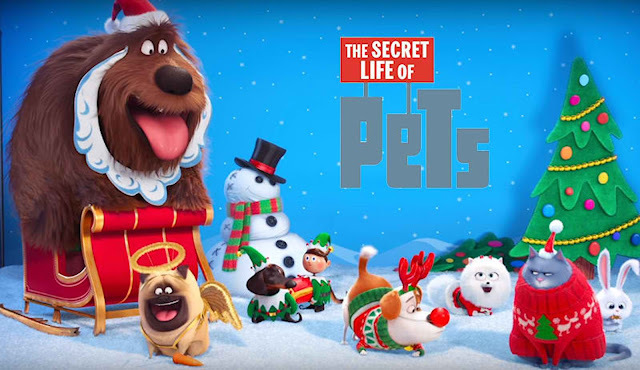 “The Angry Birds Movie” opens in May 2016, to be followed by “The Secret Life of Pets” in August 2016. Both films will be distributed through Columbia Pictures.